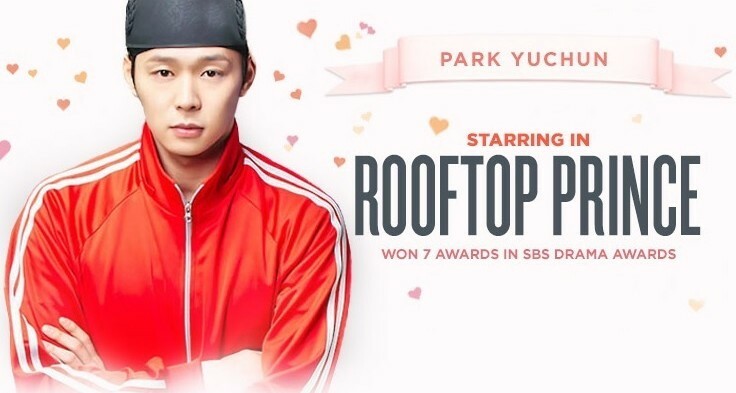 In our introduction article of DramaFever as our first partner, we had already mentioned a couple of hit TV dramas that were available on the platform in the UK. This month, since August 18, we are also promoting the exclusive broadcast of Korean hit entertainment show Running Man through a series of events, the first one being an archery competition (don’t forget to sign up before Saturday!). We are also happy to announce new dramas coming to the platform this week and in September. 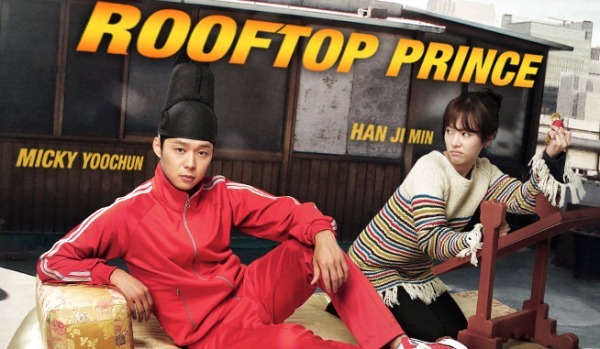 This week will see the UK debut of Rooftop Prince, a fantasy romantic comedy about a “prince from the Joseon era who travels to present-day Seoul with a special team he put together, in order to solve the mysterious death of the woman he loved.” The drama stars TVXQ’s Park Yoo-chun (Sungkyunkwan Scandal) and Han Ji-min (The Fatal Encounter). In early September you will also be able to watch To The Beautiful You based on the based on the classic Japanese shōjo manga series, Hanazakari no Kimitachi e. The Korean version is focuses on Jae Hee, a schoolgirl who disguises herself as a boy and enrolls in an all-male prep school in order to persuade her favorite athlete, Tae Joon to jump again. Cast includes f(x)’s Choi Seol-ri, Shinee’s Choi Min-ho and Lee Hyun-woo. DramaFever remains open to adding new dramas that the UK audience would like to see, so feel free to suggest any drama you wish to come to our country!